You are here: Home › Document Management › Equipment Finance › IntellaLease › So You Think You Have Document Management Under Control? Last week, members of our team traveled to Omaha, NE for the 2016 LeaseTeam Users’ Conference. The LeaseTeam Users’ Conference is an opportunity for LeaseTeam clients and prospects to connect and collaborate with other leasing and equipment finance professionals as well as learn about features, functionality, and updates of LeaseTeam products, especially ASPIRE, LeaseTeam’s end-to-end single system lease and loan management solution that bridges the gap between front-end and back-end processes and manages the total transaction life-cycle. The conference gives LeaseTeam partners (like MTS Software Solutions) the opportunity to participate and share information about their products and services. Looking forward to the LeaseTeam Users Conference to share info on our doc & data solutions for the #equipmentfinance industry. See? 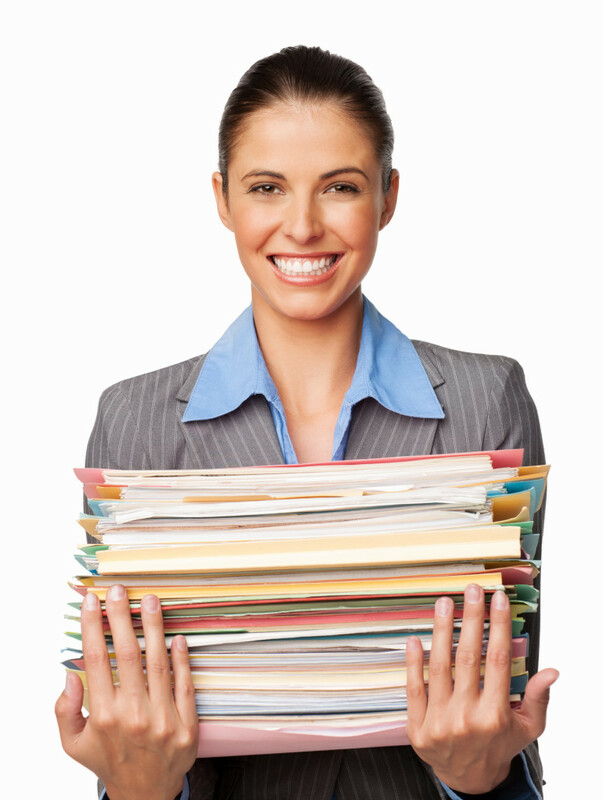 We have document management under control. Yup. We automatically ingest emails and attachments, identify the incoming documents, populate a required document checklist, initiate workflows, integrate with other systems like Outlook, Salesforce.com, and ASPIRE, and make it easy for anyone – who has the appropriate permissions, of course – to access the documents associated with a given transaction when and where they need it from their preferred applications. In fact, we’ve done it for a LeaseTeam customer – Lease Corporation of America. And that’s not all! Um…yeah…we should continue this conversation. This is the conventional wisdom that you shouldn’t change something if it’s working. Good philosophy, right? Sure…sometimes. Yet, sometimes you can classify this saying in the “We’ve always done it this way” category. Sometimes, you don’t realize that a process or system is broken until you realize there’s a better way. Well, there is a better way to manage documents and data…and actually move towards a paperless process…even for a document-intensive industry like equipment finance. So, if you want to continue the conversation on how to manage documents and data more efficiently, let us know.